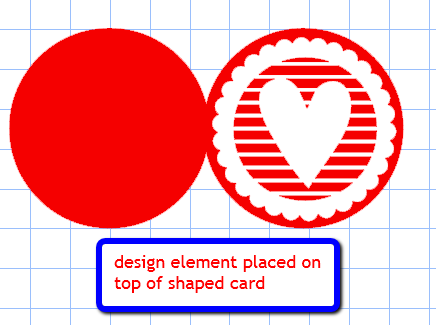 Several people have asked for more information about creating cards with images cut into the card front. I shared the card at the top of this post a while ago - you can see the original post with directions on how to make it HERE. The design was a stencil image form a Dover Publications book - they have so many great books and free sample images every week (you can sign up for the weekly email on their site HERE). 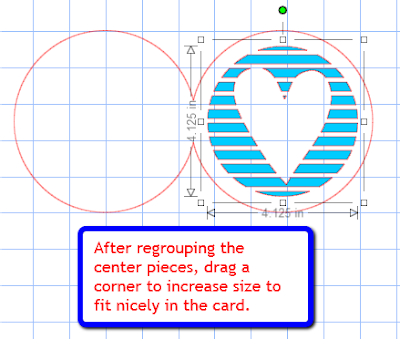 This card was easy to make because the image was already a stencil image. 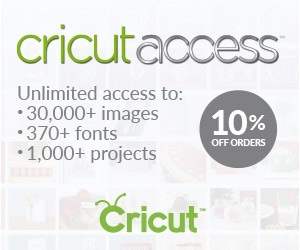 When you want to inset a design from a regular image, you have some different steps to follow. 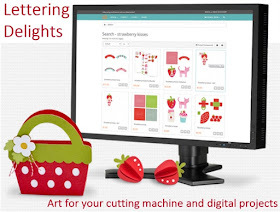 I have a quick tutorial for you today using the Cameo and the Silhouette Studio software. 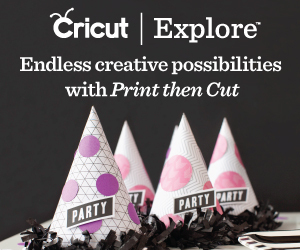 Tomorrow I'll post a reminder about how to do this type of card with the Cricut machines and software. 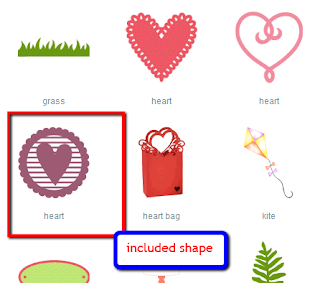 For this example, I chose a shape from the set of images that are included when you buy your machine. 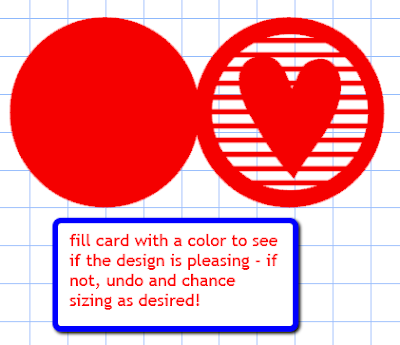 You need a design that has some internal details to make the card more interesting. (Of course, you can just cut a plain heart or other shape into a card front but when there are multiple pieces that make up the design the effect is more impressive!). If you were to cut out the shape as it appears in the library and place it on top of a circle shaped card it would look like this. I filled the card shape with red and the heart image with white for this screen shot. 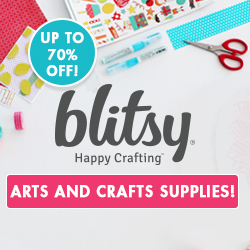 I changed the fill color to blue to make this easier to see. You should right click and choose "release compound path" from the drop down menu. 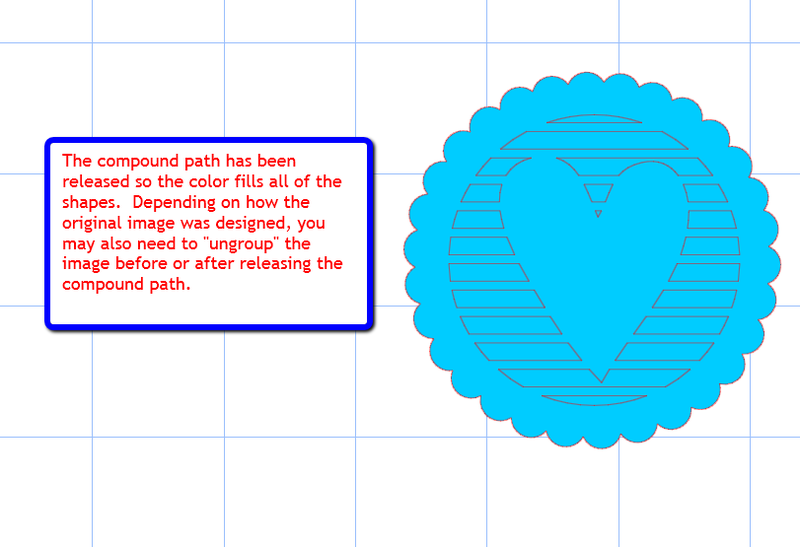 This will make all of the shapes fill with the blue color. 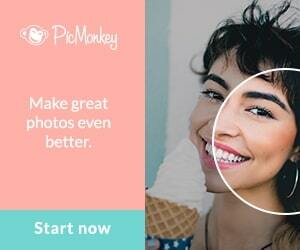 If the design was grouped when it was created, you will need to right click again and choose "ungroup." You can first try to pull away the outer scalloped circle (or the outer shape of whatever image you choose) to test whether you need to ungroup. I removed the color from the card to make this easier to see. 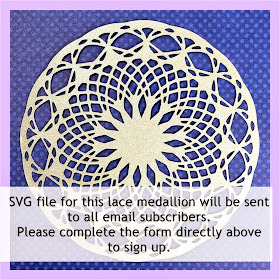 Select just the outer scalloped circle and pull it away from the card and the inner shapes. 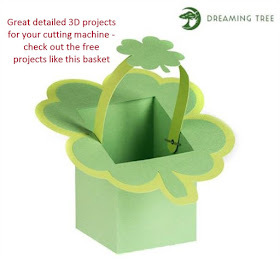 You won't need this again unless you decided to cut it in a contrasting color and use it on the inside of the card. For now, drag it off the mat and out of your way. Now you need to drag a box around the individual pieces of the heart image, right click and choose "group" to put them together again. 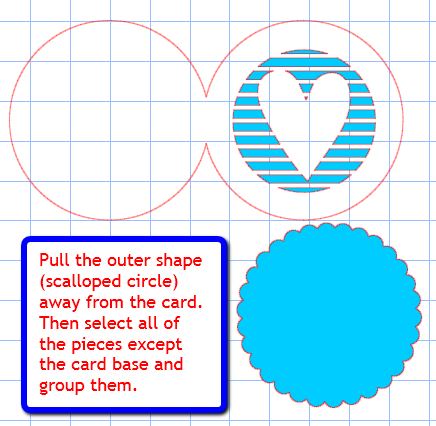 Once you have done this, you can work with the group as a whole unit and pull on one of the corner squares to increase the size to fit nicely in the card. 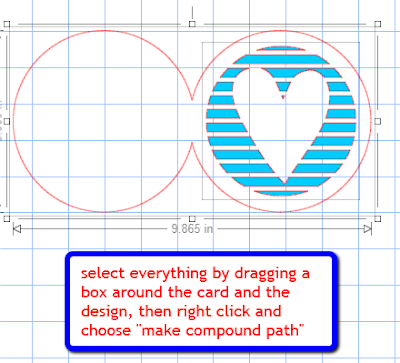 Then, drag a box around the card and the heart image, right click and choose "make compound path." 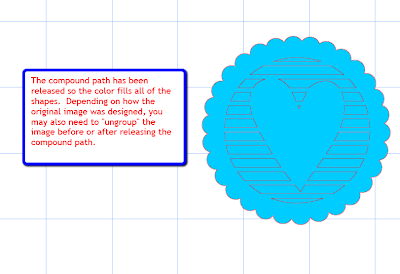 Finally, select the shape and fill it with a color to see how the finished cut will look. Give it a try and see what you can come up with - if you have any questions, please leave them in a comment. I'll respond as soon as I can. 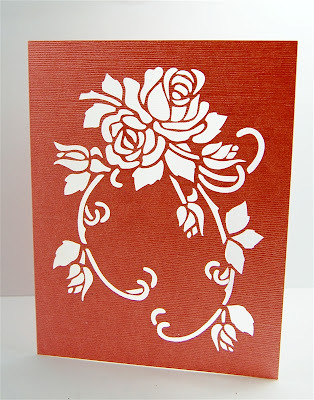 What a great idea for a beautiful card...thanks for the directions! Thanks Diane, I just got a Cameo and just learning all the things I can do. Thanks for your great instructions, I am going to give it a try.